We’re just over a month away from another unforgettable season from our favorite feisty ladies from the South! 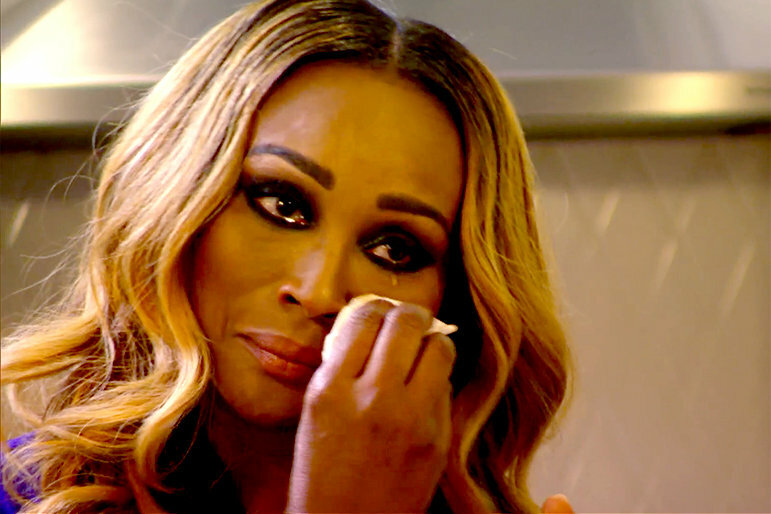 To get you ready, here are the Top 10 things you need to know about the new season before it premieres on Sunday, November, 8th at 8/7c only on Bravo. Porsha’s got a new man (NFL player Duke Williams), and isn’t afraid to share some serious P.D.A. with the world. 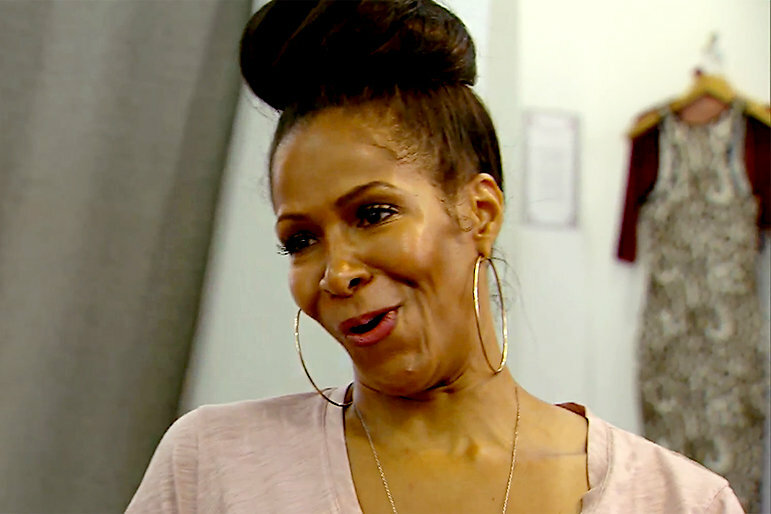 There’s a new heir to the throne on the way for the Burruss-Tucker family! 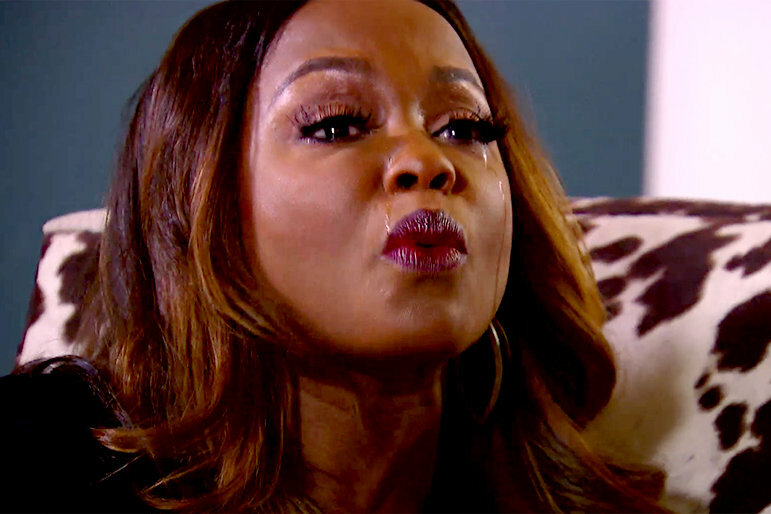 Cynthia and Peter’s marriage may be on the rocks after an incriminating video surfaces. 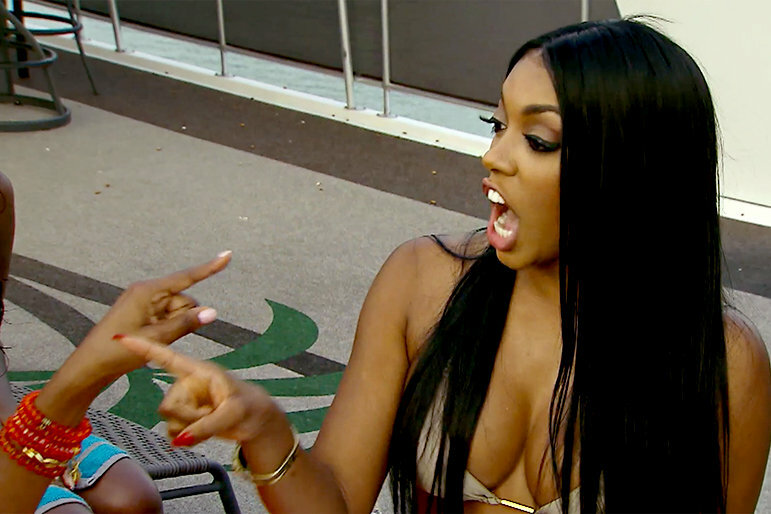 Things get heated between Porsha & Cynthia. …and leaves someone on the floor!